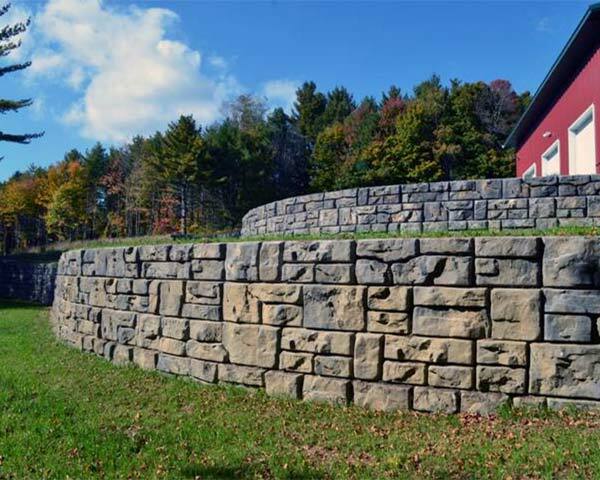 Redi-Rock® is an engineered interlocking retaining wall system designed by engineers, for engineers. This unique system stacks easily, with a built in batter and alignment lugs that all but eliminate installation error. The precast concrete blocks are durable, have incredible connection strength with built-in lift points and forklift pockets that make installation a breeze. 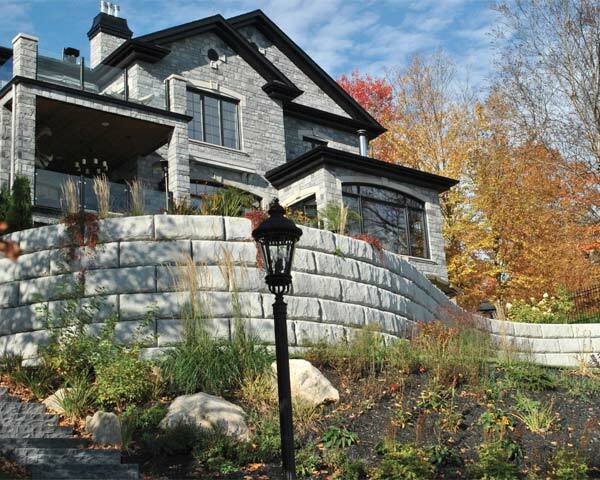 Hyland Precast and Redi-Rock® offer best in class engineering and design support for commercial, civic or residential projects to create a long-lasting and beautiful looking retaining wall system. 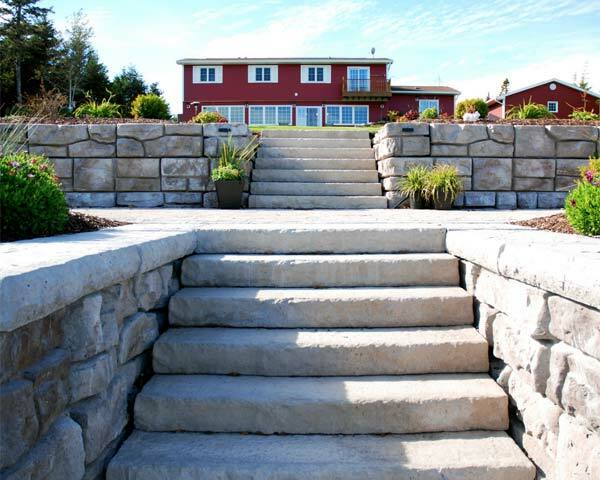 Hyland Precast can provide Redi-Rock products to all of Vancouver Island, Gulf Islands and the Regional District of Powell River. If you need help getting started call Brennan Day at 1-250-702-1987. For full engineering and design resources, explore Redi Rock International resources and project ideas. All photos kindly provided by https://www.redi-rock.com.